Welcome to 3.87 acres of paradise. 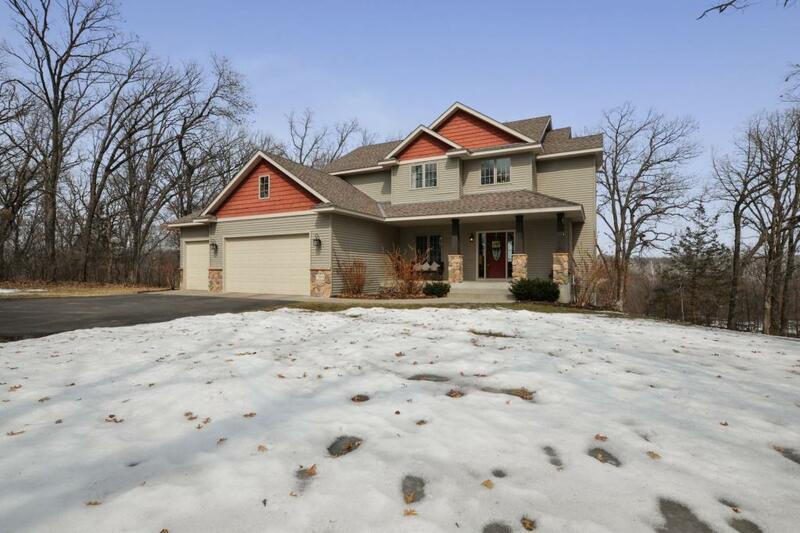 Gorgeous 4 bedroom, 4 bathroom, 2 story nestled on wooded acres at the end of a cul-de-sac! Backyard overlooks scenic Snake River valley! 4 bedrooms on one level with large master suite, inviting main level with formal dining and main floor laundry. Fully finished lower level walks out to your paradise including a HUGE covered paver patio, maintenance free deck, fire pit and outdoor kitchen area!! Perfect for quiet nights or entertaining.